Invicto was the most influential and important stud dog of the 90's and early 00's in Peru and South America. He left a legacy behind, producing numerous winners and producers alike. His blood still runs strong in many of the best pitdogs in today's game. He has also produced several important titled animals, including POR and a few soon to be ROM producers. Invicto will be remember as the one and only Hall of Famer in Peru. 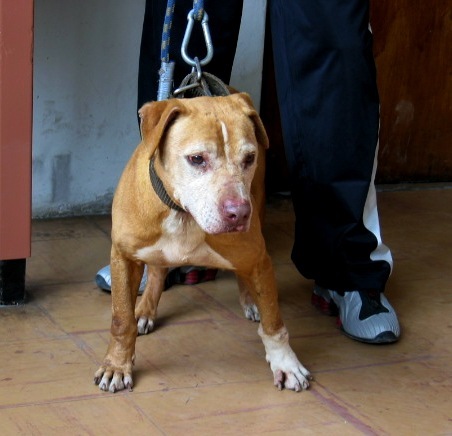 Invicto died at the old age of 14 years old and continued to produced great bulldogs up until then.